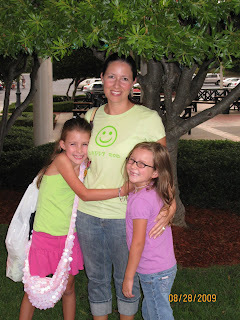 Here are Susan, Natalie and Sallie Kate enjoying the last days of summer shopping together. 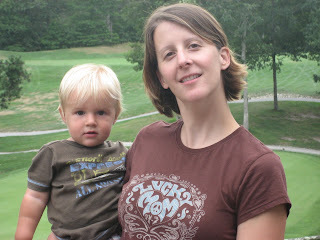 PLM is glad to know that Susan does not need anything but her PLM tees! Amanda and Ava having some play time together. "At this stage, Ava loves to stare at faces and this is the perfect shirt to keep her busy." 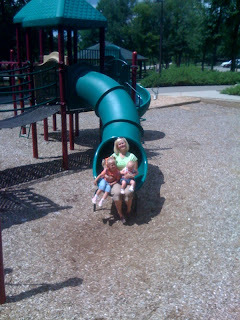 Lily, Abigail, and I have enjoyed our summer at the park. Lily loves the slide and Abigail and I love the exercise of walking there with the stroller. 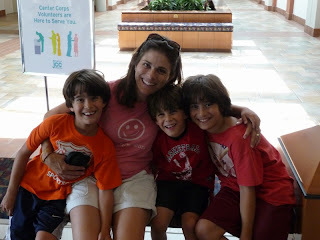 PeaceLoveMom now has a new look... The Happy Family! 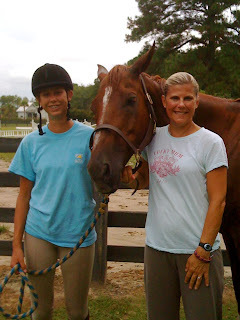 Jenn and her 13 year old daughter, Caroline after a riding lesson, Hilton Head, SC. 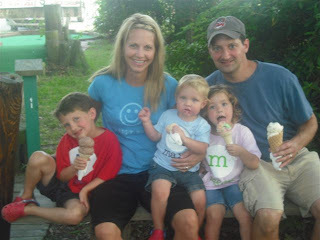 "My girls (four of them) have given me a few of your shirts! Love them!!!"